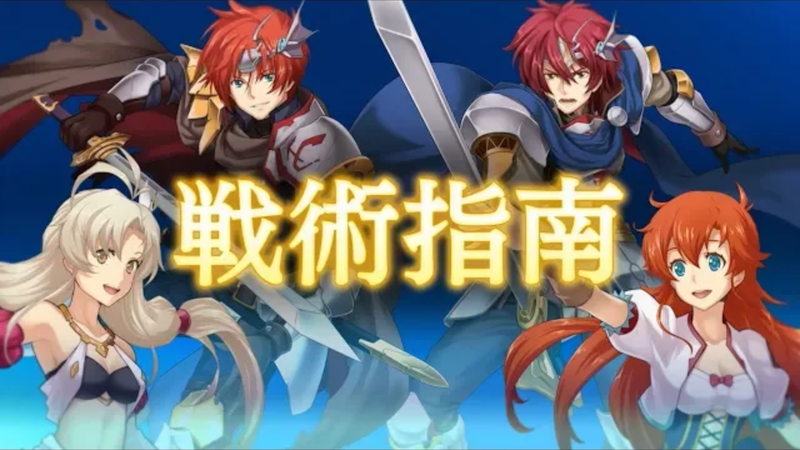 A new preview video for Langrisser I & II has been uploaded to the official Chara-ani Corporation YouTube channel. In this trailer, we get a better look at gameplay for the RPG title, which will be releasing in Japan on Nintendo Switch on April 18th. You can check out the preview trailer for Langrisser I & II below.